We are in 1413. The new King of England, Henry V of Lancaster, pursues ambitious projects: the unification of England and the conquest of the crown of France! Each player finds himself at the head of an aristocratic family in full expansion. Who will bring unprecedented support to the young king and become the most powerful Lord of his time? In Lancaster, the players have the ambition to leave their status of simple Lord in order to become the auxiliary of the most eminent King. They will do so through the expansion of their own chivalry and by being shrewd in bringing knights into the various provinces of England, within the castle and in the context of conflicts in France. 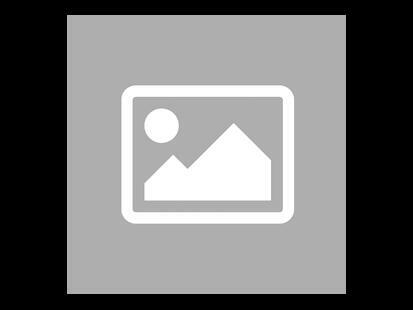 In parliament, thanks to the support of some members of the nobility, they will strive to pass the most advantageous laws. The player with the most power points at the end of the game wins. 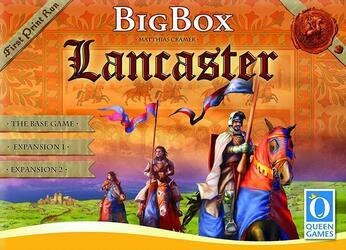 The big box contains the basic game and its two expansions as well as a mini expansion (Queenie 1 - Lancaster: Reward Tiles). The game board has been redone with new graphics.